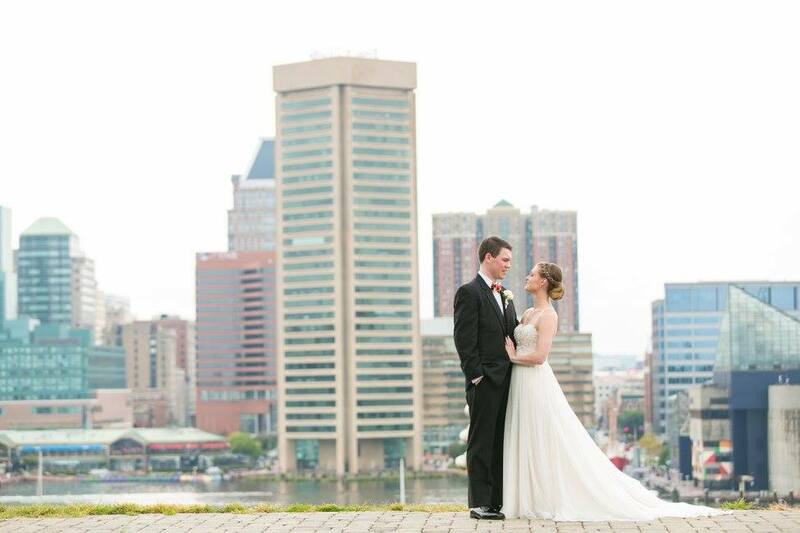 Yesterday, my husband Bernard and I celebrated our third year of marriage. Those three years feel as though they have flown by, and it is crazy that now we anxiously await the arrival of our son. I love being married. I know that sounds like something you are supposed to say, but I genuinely feel that way. I love the permanence and stability it provides. I love having someone with whom to share both the exciting and mundane details of my life. I love when we differ in opinions, and we challenge one another to expand him or herself to see the other’s point of view. I love having someone with whom to laugh, lean on, and even bicker. I love it all, marriage is fantastic and if you find that person with whom to share all these things with you know what I mean. I remember shortly after we got married and had returned from our honeymoon, Bernard and I had the first married couple fight. What it was about, I cannot recall but what I do remember is the moment where we both stopped halfway through and just sort of looked at each other. It was the moment where we realized that this was permanent, we had to work this out, there was no exit door, no place to run, we were in this for life. It was both wonderful and a little overwhelming if I am honest. I never felt like marriage was this massive change in our lives, just a series of small shifts that over time made a difference. I am proud of how we have grown in these last three years as a couple. We have worked through newly married struggles, divided up roles and responsibilities, learned to communicate better so that our battles are not nearly as big. 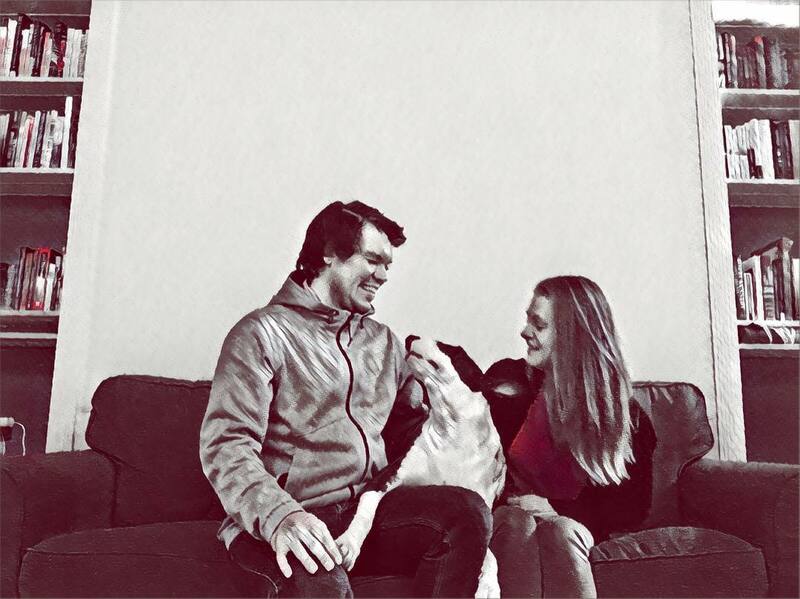 We persevered through parenting a rambunctious, active, and loving puppy and will soon face the ups and downs of parenting a human – a challenge of which we both are excited. I am looking forward to the future years as husband and wife, but despite moving forward, I always feel it is essential to reflect on the past. Every year on my birthday I take a moment to reflect on what has occurred over the past year of my life. Where have I prospered? Where have I fallen short? What can I work on in the following year? When Bernard and I were approaching our first year of marriage, I asked him if he would be open to doing a similar exercise. I explained that I would write down in my journal our responses and each year we could reflect and see the progress we had or hadn’t made and where we still needed to improve. 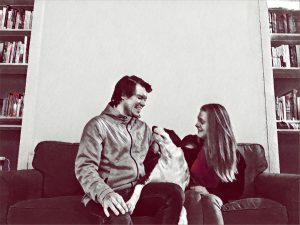 It seemed like a wonderful growth exercise to hold ourselves accountable, acknowledge each other’s progress, and challenge ourselves both individually and as a couple to be the best we can be. Bernard knows a good reflection exercise will make his wife happy, plus I explained the merit of doing such an activity, so he was pleased to oblige. What has this past year taught you about marriage? What do we think we did well this year? What do we think we could still do better in this upcoming year? What do you think you did well this past year? What do you think you could do better this upcoming year? What do you think your husband/wife did well this past year? What do you think they could do better next year? What is your favorite thing your husband/wife does with Alvin? (That’s our dog, and will be expanded to include our son next year). What are you looking forward to this upcoming year? In some cases, our responses have been similar or the same, where we respond, to continue working on this or that. We aren’t perfect, and change isn’t easy, but if we make improvements little by little we will eventually see results. One of my favorite parts of this is the point where we get to say what our spouse has done well – married couples and couples in general, I have observed can get caught up in being critical of one another and forget to compliment and call attention to the good. The question gives us each an opportunity to raise one another up and show appreciation to what the other has done throughout the year. I also enjoy the last question, as it allows us to look towards the future and what we have going on and acknowledge the joys we are going to experience. Reflection whether it is done individually or as a couple is something that is important for growth. Keeping a record of that growth also gives you a beautiful collection of memories and shows how far you have come. 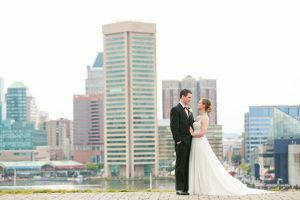 This entry was posted in Wives and tagged anniversary, Baltimore Weddings, couples, husband, love, Marriage, reflection, Relationships, wife.